In another first My Crème de la Mer brings you images of the elegant new La Mer packaging designs, along with this face lift all La Mer products is said to now include the Miracle Broth. 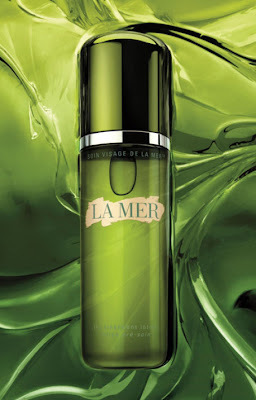 After months of teasing by La Mer experts the world over, it has been quite a frustrating wait for many, including myself, as we are currently unable to get our favorite La Mer products due to waiting for the new bottles, with a launch date only from August 1. There are also other improvements, like The Mist now being air travel friendly at 3.4 oz. (100 ml) (down from 4.2 oz. (125 ml)). The Treatment Lotion, which we won't see for a while, hinted at the stunning new design in February already. 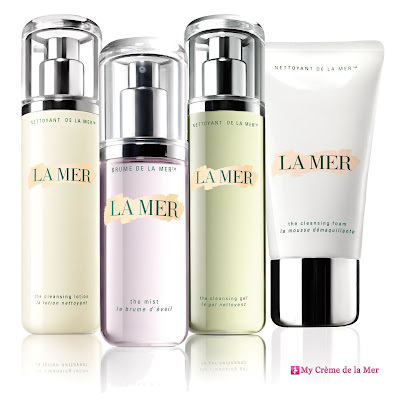 Also pictured here is The Cleansing Foam, The Cleansing Gel and The Cleansing Lotion. 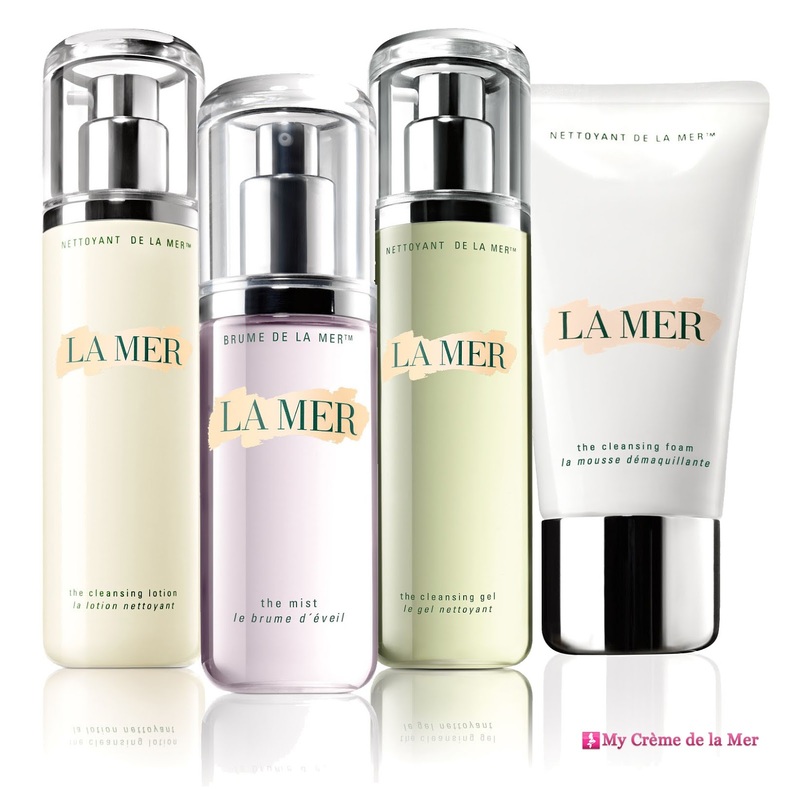 The new Crème de la Mer bottling designs starts with three of the cleansers and The Mist, The Hydrating Infusion, The Radiant Infusion, The Tonic and The Oil Absorbing Tonic is also rumored to be getting the stunning new La Mer look!